The police on Thursday presented the self-confessed perpetrator in the brutal killing of 16-year-old Christine Lee Silawan, detailing how the suspect ended the life of the teenager and peeling off her skin using a pair of scissors. The post Suspect became obsessed with Christine Silawan, then killed her appeared first on Inquirer News. The PNP is ready to arrest again the primary suspect in the murder of 16-year-old Christine Lee Silawan upon the order of President Duterte. 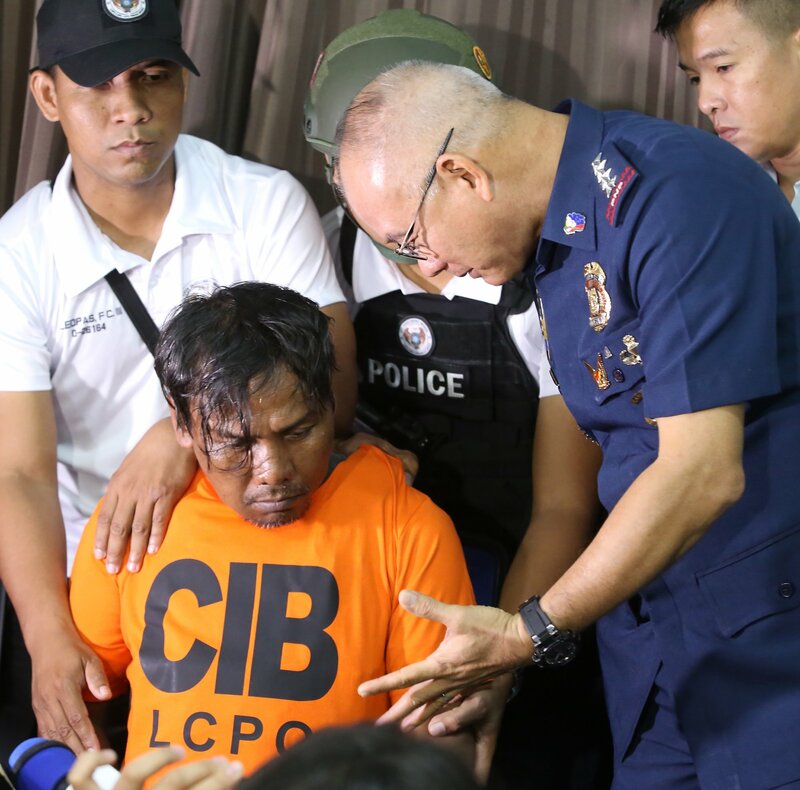 The post PNP ready to re-arrest Cebu teen slay suspect appeared first on Inquirer News. President Rodrigo Duterte on Tuesday said he had ordered the re-arrest of the teen suspect in the killing of 16-year-old Christine Lee Silawan, whose body was mutilated and whose face was skinned down to her skull. The post Duterte orders re-arrest of suspect in Christine Silawan killing appeared first on Inquirer News. Sixteen-year-old Christine Lee Silawan was laid to rest on Saturday, the same day her alleged killer was set free because the NBI arrested him without a warrant. The post Christine Silawan buried as her suspected killer is released appeared first on Inquirer News. The post Silawan case: Burial set for victim of brutal slaying appeared first on Inquirer News. A Facebook blog page has apologized to a man for mistakenly tagging him as a suspect in the killing of teenager Christine Lee Silawan in Lapu-Lapu City without verifying the information first, saying that it had only copied and pasted its post from another source. The post Blog apologizes to man wrongly tagged as slaying suspect appeared first on Inquirer News. The post Duterte youth leader offers P50K for capture of Cebu teen’s killers appeared first on Inquirer News. The post 3 ‘armed, dangerous’ men hunted in Cebu teen slay appeared first on Inquirer News. The post De Lima: Cebu teen’s brutal slay ‘the work of the devil’ appeared first on Inquirer News.